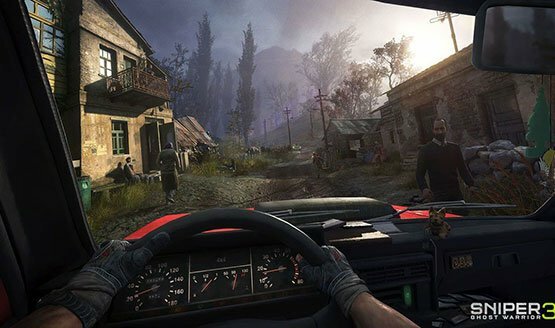 Sniper Ghost Warrior 3 update for PS4, Xbox One, and PC is now available for download. The latest update brings fixes and improvements to the game. The update reduced loading times, fixed a crash during the Party Crasher mission, fixed an issue that caused save files to become corrupted, and more. Check out full changelog below.